Sounds like a really lovely day, Helen. I hope you enjoy it to the full! Good job on finding all those romance/Australia tie ins! The romantic nature of the Australian landscape is undeniable in my opinion. There’s something about the mix contradiction: the harsh desert to the lush rainforest, the years of drought interspersed by torrential rains, our unique animals from the cute and cuddly koala to the deadly taipan… Australia is the Byronic hero of natural landscapes! What could be more romantic? As Dorothea Mackellar put it: I love a sunburnt country, a land of sweeping plains, of ragged mountain ranges, of droughts and flooding rains, I love her far horizons, I love her jewel-sea, her beauty and her terror, the wide brown land for me. After all what says romance like poetry? I guess there is romance in Australia Day. 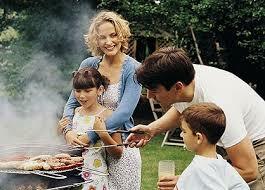 Most of us gather our family and friends around for a bbq where we put on our music and cook the food we love. We bake cakes and sweet things to serve to those we love and then we end the night with a bang when the fireworks go off. I think romance is always around you just need to look hard enough and in the right places. I think Australia Day is a wonderful time to reflect on the diverse people and history of this country. There are many romantic places, eras and people that make up a part of our history, and so many contrasts and contradictions. Hmm, I’d had to say that the aspect I see Australia Day from is not very romantic – excess drinking leading to assaults and other injuries…but I can imagine a proposal under the fireworks could be very sweet! Hi Sam. Here’s hoping for a few such proposals tonight! I guess if you look at it from the perspective of an ideal – Australians romanticse sporting heroes, political leaders, tv stars etc etc, so in that regard, I suppose we do have some romance left in this country…but I’ll keep all mine for my Canadian fiancee!! Love the name of your store! Thanks for stopping by and Happy Australia Day. Love the long bow reference. 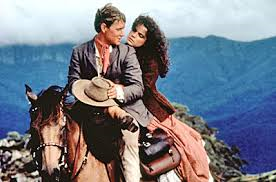 And I believe that everyone can find romance if you are willing to look for it – and like you’ve indicated above – you can have a romance with Australia itself. I heart Australia and feel lucky to be here. A lovely post, Bernadette! I think you’ve nailed it about who we are, what we are. 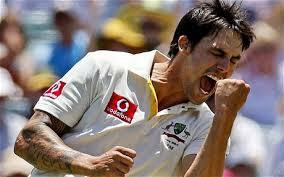 Happy Australia Day. Thanks for stopping by, Noelle. I hope you really enjoyed the long weekend. A great post Bernadette. 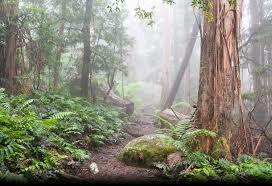 I think the romance of Australia is in the diversity of the country, the wildlife and it’s people. For me personally, it’s in the amazement and wonder of my children’s eyes. Whether it’s seeing dolphins swimming in the ocean at close range, or being dazzled by fireworks, the excitement is what brings it home to me. Lovely sentiments there , Karen. Thanks for stopping by my blog. We all need those romantic moments away. Thanks for stopping by! I’m trying to think back to anything ‘romantic’ I’ve done on Australia Day… and the only example I can think of is from years and years ago. There was a boy I was keen on, and we went for a swim at one of the local beaches on what I remember as a stunning Oz Day (weather-wise). But the best bit came when he dropped me home and we put the cricket on to see what was happening in the One Day game – and it was the game at the SCG where Michael Bevan hit a 4 off the last ball for the Aussies to win. One of the most incredible One Day games ever… (you might get the impression I’m a bit of a cricket nut and you’d be right.) So sports & romance – does go together sometimes! It was difficult to decide on a winner for my giveaway, Princess Avenger, but after deliberation I chose Karen Stalker. Congratulations Karen and thanks to Book’d Out for hosting the blog hop. Thank so much Bernadette, what a lovely surprise! I thoroughly enjoyed the blog hop… I just have an extremely large TBR list now! 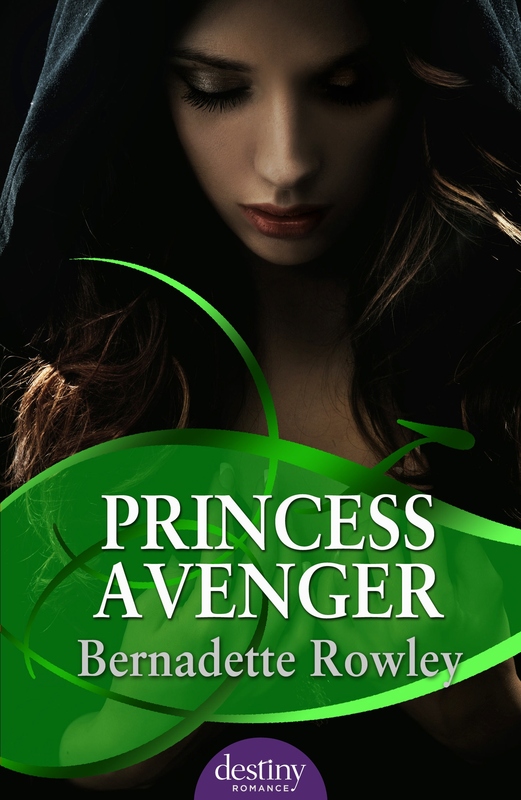 Thanks again Bernadette for hosting a great giveaway, I am really looking forward to reading Princess Avenger. 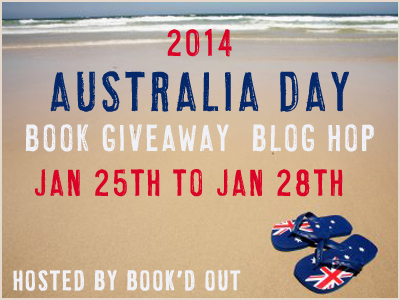 Thanks also to Book’d Out for hosting the blog hop!